1983 was a ripe time for racers. The genre had always been pushing for more realism and in 1982 Namco’s Pole Position set the de facto standard for racing titles. Even after Pole Position II was released in 1983, the original continued to enjoy success and continued to be the influential title for others. The bad news is that Pole Position was more influential than it was good, and there was a lot of room for improvement. The good news is that this improvement came from a developer named Tatsumi, with TX-1. Waka waka waka waka waka waka waka waka. 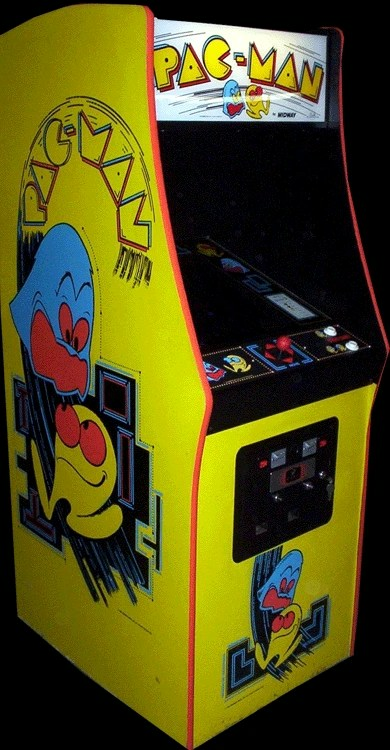 I guarantee that the sound effect of Pac-Man eating pellets is etched in your brain (unless you’re a Shakira fan and you hear the song “Waka Waka,” but the less spoken about that, the better).